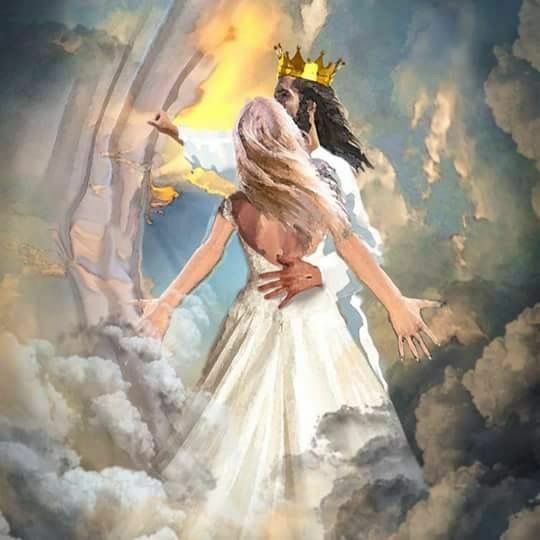 Greetings, Bride of the King! Don't be discouraged at the news you see below. I only post it so you can be aware of the days in which we live. Our Lord instructed us to Watch and be ready at all times. The Apostle Paul said that those who believed in Jesus would not be left in the dark, but we would know the day as it approached! And it is approaching very fast! Here ye, here ye! Keep watch in December. There are some rumors of great political unrest on the US. I've heard this from several reliable sources. Woman shares Walmart Jesus experience! Have a blessed and fabulous weekend! !